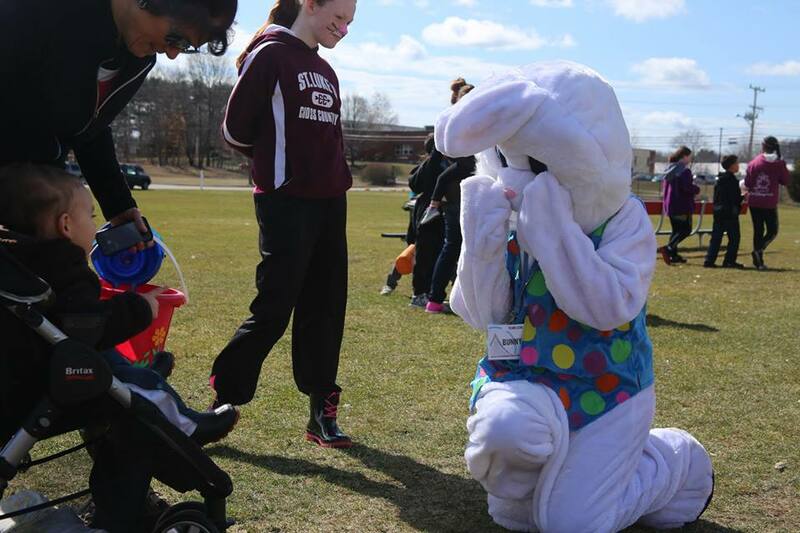 BridgePointe's egg hunt is a free community event held in three locations in 2018: East Providence, Riverside and Barrington, RI. With age-appropriate egg hunts for toddlers through 5th graders, face painting, bounce houses and photo opportunities with the Easter bunny, come and connect with your community. Space is limited and you must register online for a free ticket in order to attend the event. Age specific bounce houses, face painting, games and crafts. The Easter bunny will be making an appearance at each event and families with plenty of opportunities for memory making photo opportunities. Does this event cost anything? No! It’s totally free to everyone. Parking: A friendly and helpful parking team will direct you where to park once you arrive. Registration: Please choose the location you would like to attend above and click on the button to get your free tickets to the event. There will also be limited tickets available the day of the event. Snow or rain? The event must go on! Bring boots for the egg hunt just in case. Why are we doing this? We believe that bringing the community together is important, and that if we're doing our job, the community should be better because we're here. This is one small way to show you we're here and we care. Want to help us bring this event to the community? Sign up as a volunteer and help us make it happen!